VIRGINIA BEACH, Va. (WAVY) -- A woman was critically injured Saturday afternoon in Virginia Beach after a driver crashed into a parked vehicle. 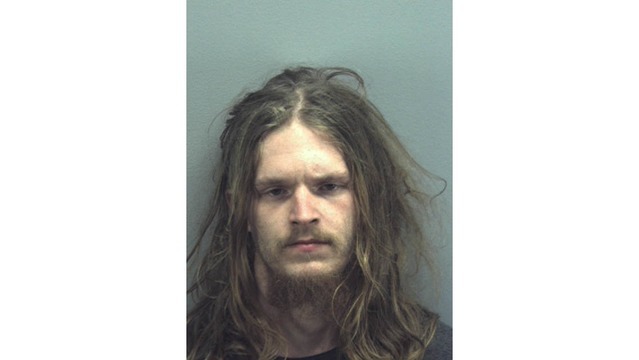 Virginia Beach police said 28-year-old Richard L. Buckhout Jr. was driving eastbound on in the 3200 block of Edinburgh Drive when he hit the parked vehicle. Police said a woman who was exiting the vehicle at the time suffered significant injuries and was taken to a local hospital, where she remains in critical condition. Buckhout was taken into police custody following the crash. Police charged him with driving under the influence (DUI), maiming as a result of DUI, possession of a schedule IV substance and two traffic violations: state inspection required and no liability insurance. Buckhout is being held at Virginia Beach Correctional Facility without bond.